We are excited to announce our "Relic Expedition" Exclusive deal brought to you by Foxtrot Games. 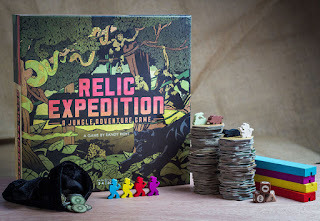 Relic Expedition retails for $39.99 plus shipping but through this exclusive deal you can get your copy for only $36.30 (includes shipping - US ONLY). Don't delay, this deal will only last until December 17, 2015. 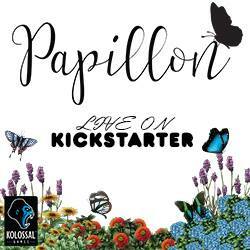 Over $40,000 raised and 620 backers on Kickstarter.com. 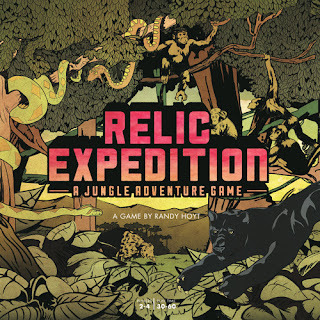 Relic Expedition is a jungle exploration game with a variable board, hand management, collectible treasures, and dangerous wild animals! The game board starts small, with only a few of the tiles revealed. 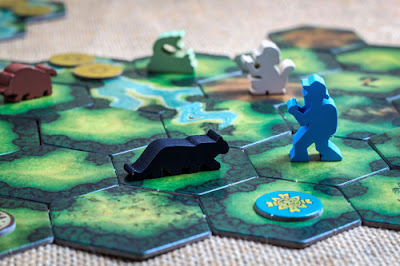 As players explore the jungle, new tiles are revealed and the board grows in unpredictable ways, making for a completely different game each time. Hidden in the jungle, you'll find six different types of treasures made of six different materials. To win, you must collect four matching treasures — either four of the same type or four of the same material — and fly away from the jungle to victory. If you hope to travel through the terrain and survive the dangers of the jungle to get that treasure, though, you'll also need supplies like machetes, mountain climbing gear, panther traps, tranquilizer darts, vines, and more. You carry treasures and supplies in your backpack, but your backpack space is limited! As the game progresses, you'll have to choose carefully. As you find more treasure, you'll have to make tough decisions about which supplies you have to leave behind. From the Relic Expedition Kickstarter.com page. How to play Relic Expedition. 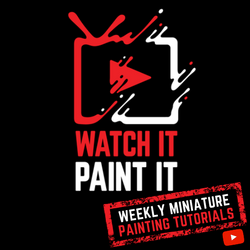 Thank you Foxtrot Games for bringing this awesome Exclusive Deal to EverythingBoardGames!